Venture onto an uncharted island where kids survive and thrive. Anchor kids in the truth that Jesus carries them through life’s storms. 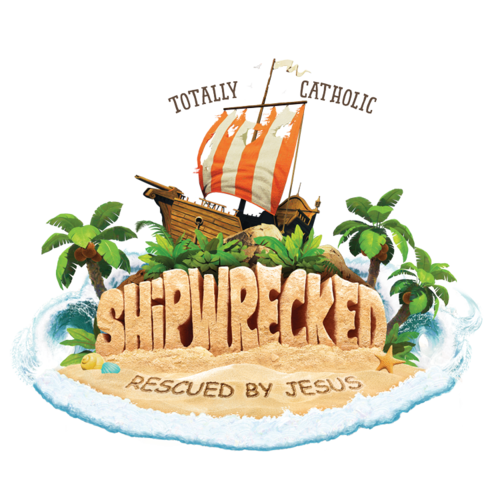 Each day at Shipwrecked VBS, kids travel through faith-building rotations that reinforce relevant Bible Points and immerse kids in new adventures.